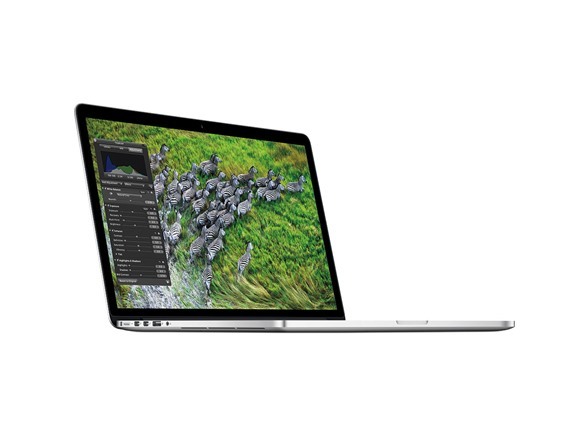 The all-new MacBook Pro pushes the limits of notebook performance. 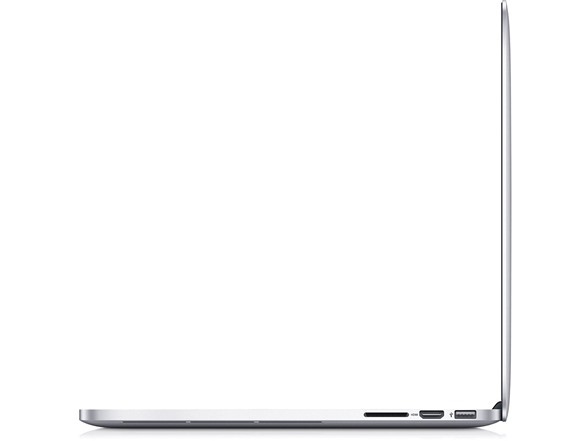 It has a stunning Retina display with over 5 million pixels, an all-flash architecture built for speed, the 3rd generation quad-core Intel Core i7 processors and next-generation NVIDIA graphics. 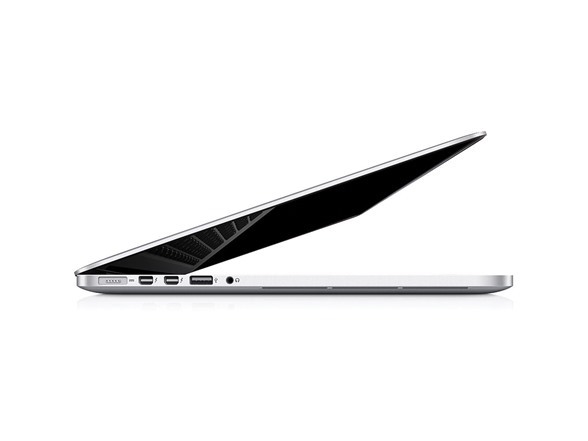 It's incredibly thin and light design. You've never seen anything like it because there's never been anything like it. 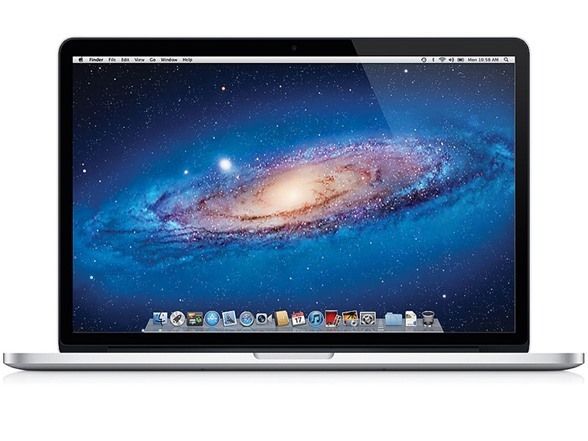 2.3GHz Intel Core i7 quad-core processor with 6MB shared L3 cache for excellent multitasking.